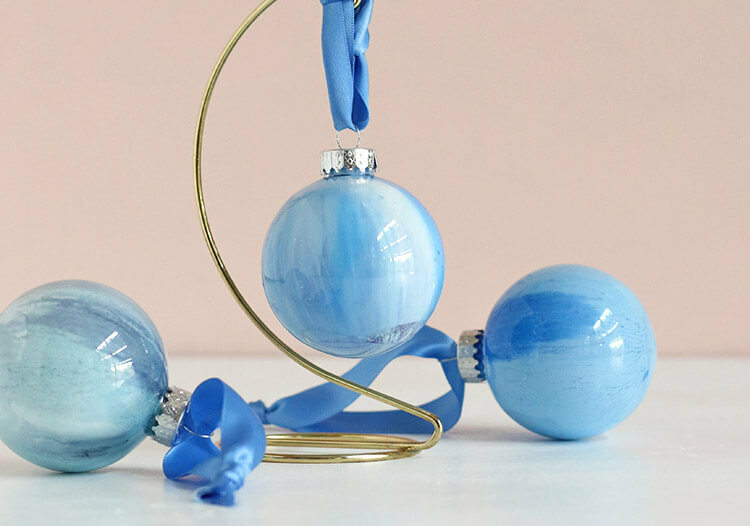 Make your own DIY marbled ornaments in your favorite colors to customize your Christmas tree this year. 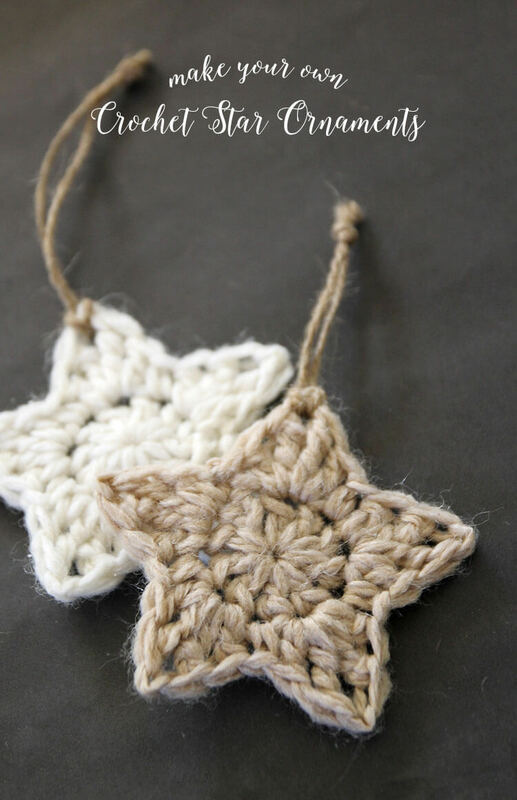 These ornaments are really easy and a lot of fun to make. 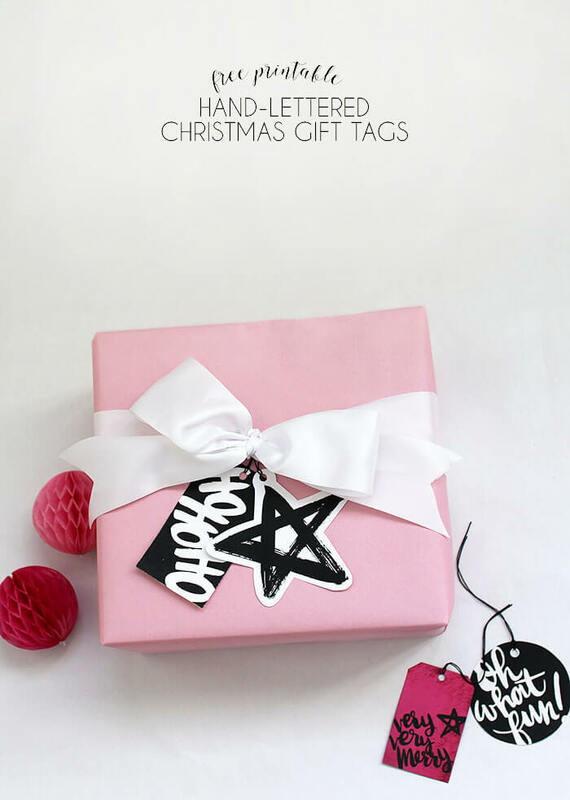 Thank you to DecoArts for sponsoring this post, which also contains affiliate links that help to support this blog. Thank you! 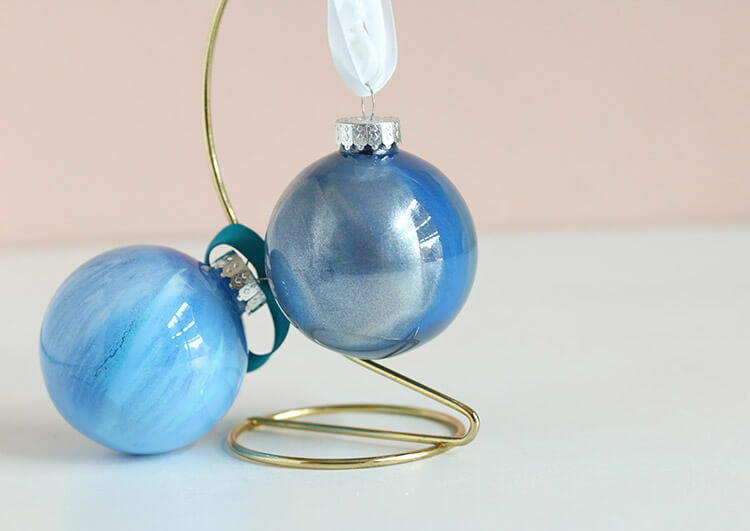 Today I have a really fun and simple Christmas project for you guys – DIY marbled ornaments. I made these on my own, but I am going to get another couple boxes of plastic ornaments and make more with my kids. I know they will love this project, and the best part is that it is easy enough to do with the kids but you still get gorgeous results. I mean, how pretty are those? 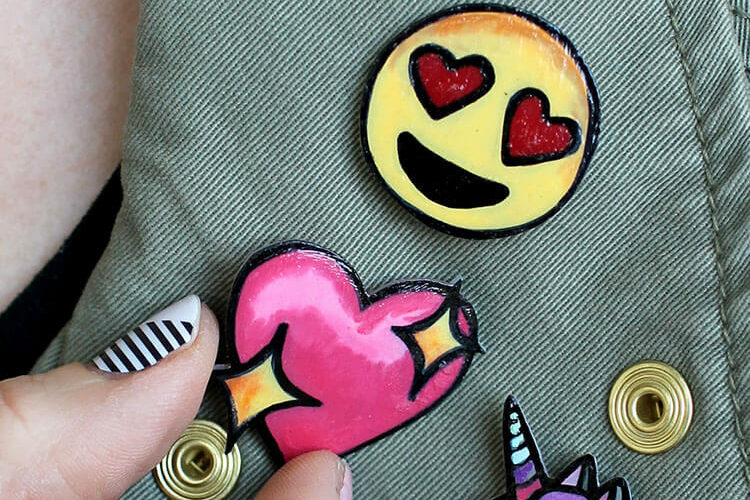 Just love these things- they have a gorgeous glossy finish with a pretty marbled, swirled look. 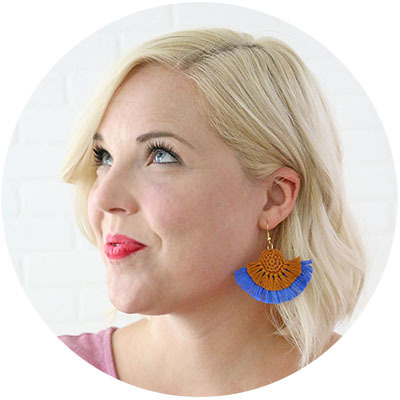 This process is really easy, but you do not have complete control over how your finished ornament is going to look. The paint kind of has a mind of it’s own, so try to let just go and just see where it ends up. You can do it! 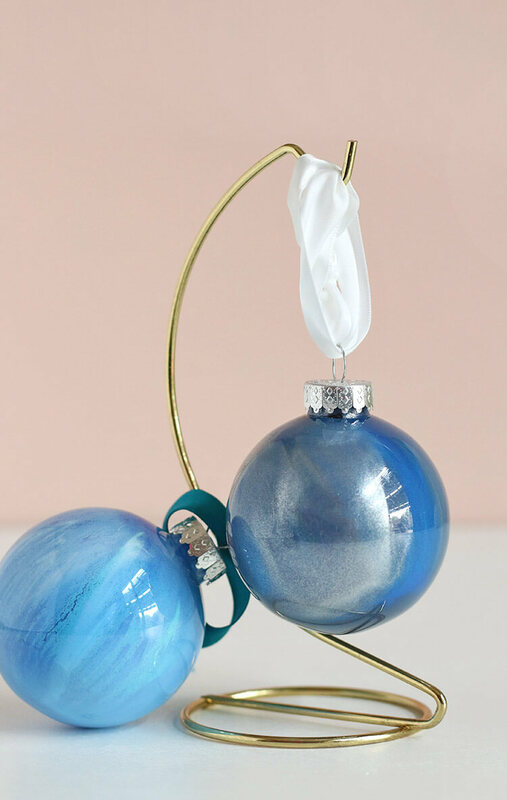 🙂 Make sure you get a lot of clear ornaments because this is a lot of fun, and I have a feeling you are going to want to try lots of paint combinations. Remove cap from your ornament. Squeeze acrylic paint around the outside of the ornament. 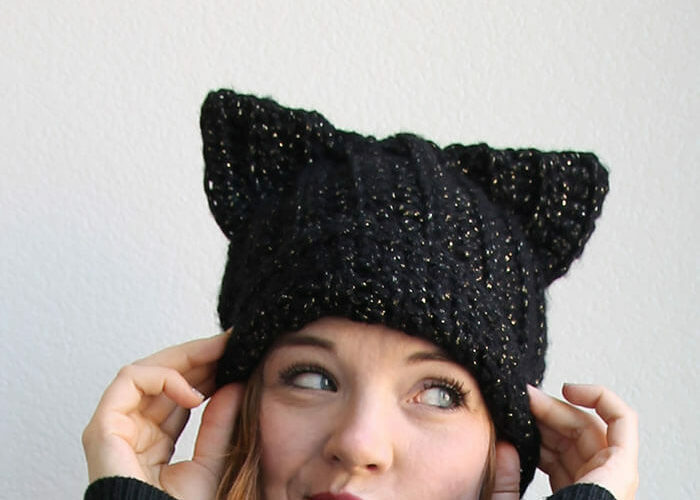 Try alternating two or three colors. You want a good amount of paint for it to swirl and mix well. 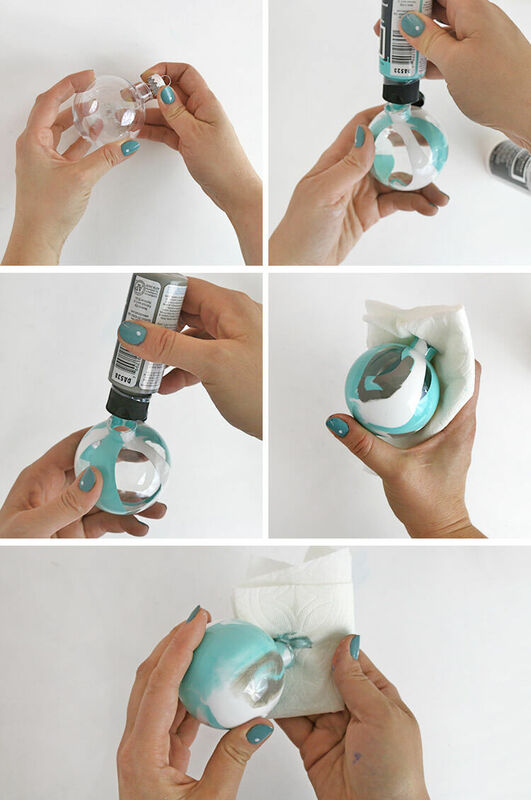 Cover the opening with a paper towel, and shake the ornament around to swirl it together and cover the entire surface. 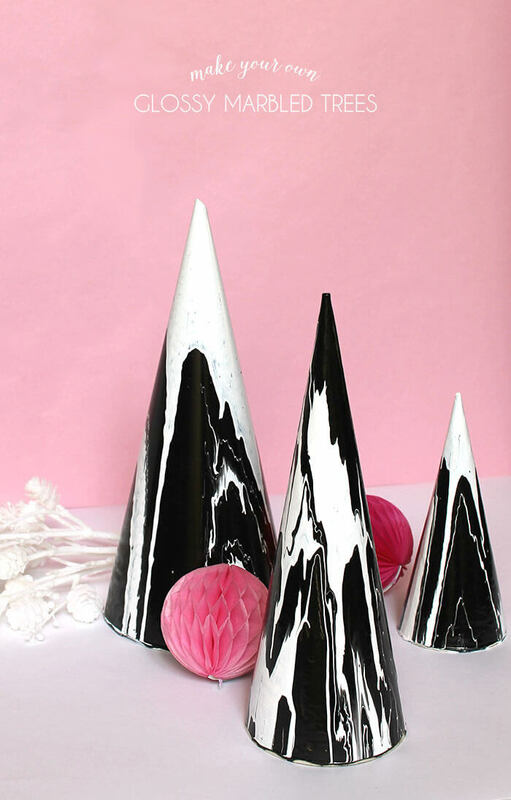 Pour out the excess paint and allow the ornament to dry with the cap off. When the ornament is dry, replace the cap and thread a piece of ribbon through the top. That’s it! I found that the paint really mixes a lot, so liked using similar or analogous colors. For the most part, I stuck with blues, white, silver, and gray. 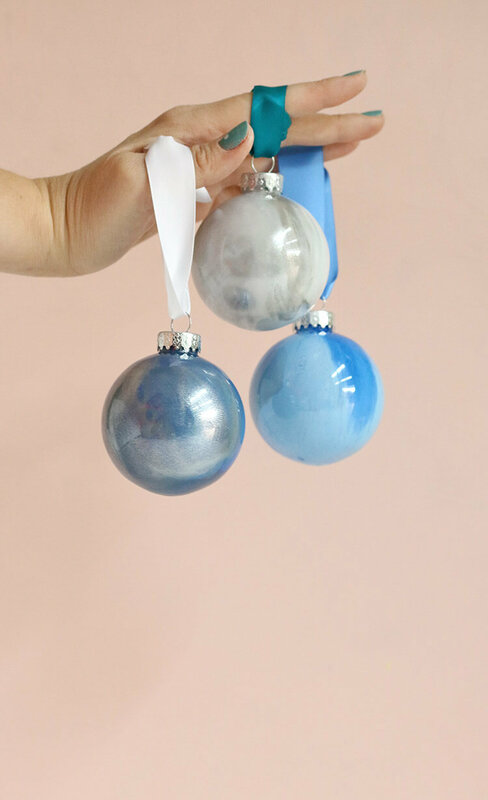 The silver paint created a really beautiful effect in the finished ornaments. I really like how thick your ribbon is on most of them. The ribbon you linked seems to be much thinner. Can you tell me the width of the riboon you used in the very first picture of this post? Thank you!! 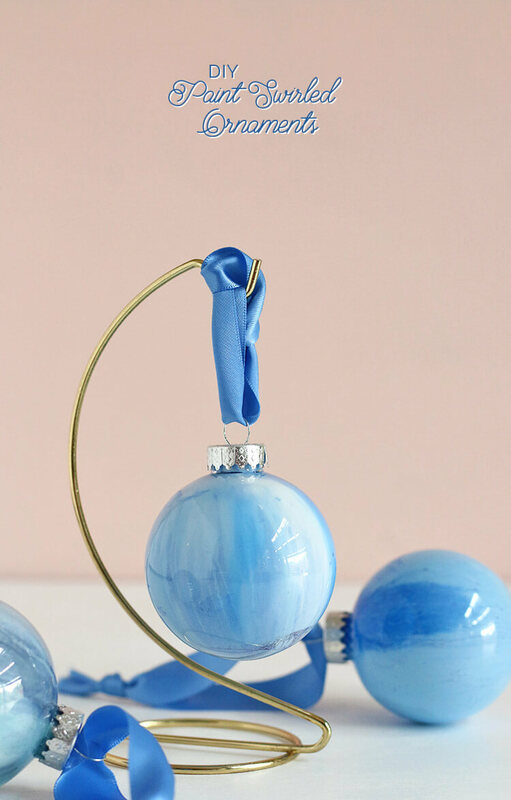 I am using plastic ornaments, but when I use the paints…I turn it upside down and the paint drips out. However when I turn them over to dry, the next day paint has dripped completely off the sides. What am I doing wrong? Nancy Hanie did you ever get an answer to your question? The same thing has happened to me too. Sometimes it’s just streaks missing, others most of the pain has run out … very frustrating!